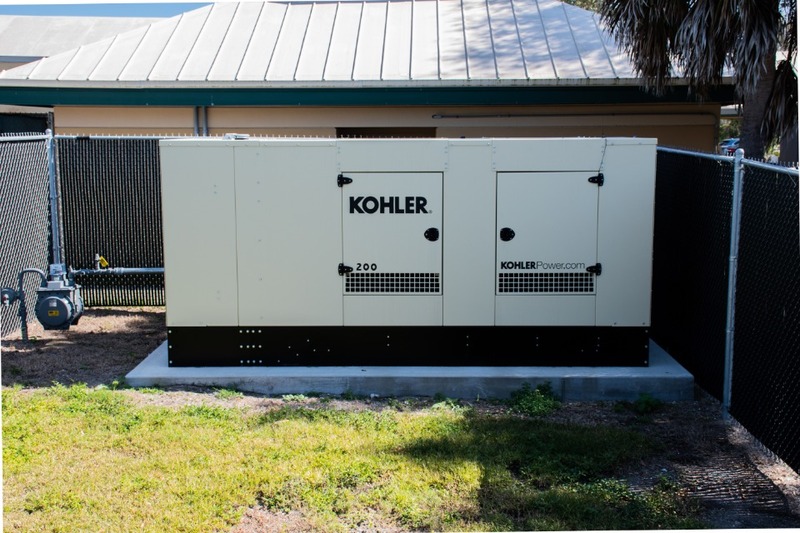 to Battle Florida Power Outages. 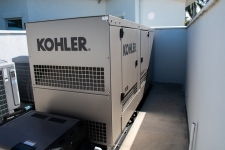 with the Best Generator Suppliers! 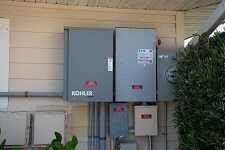 First of all keep your loved ones safe, and your property secure during the next power outage, and through the hurricane season. 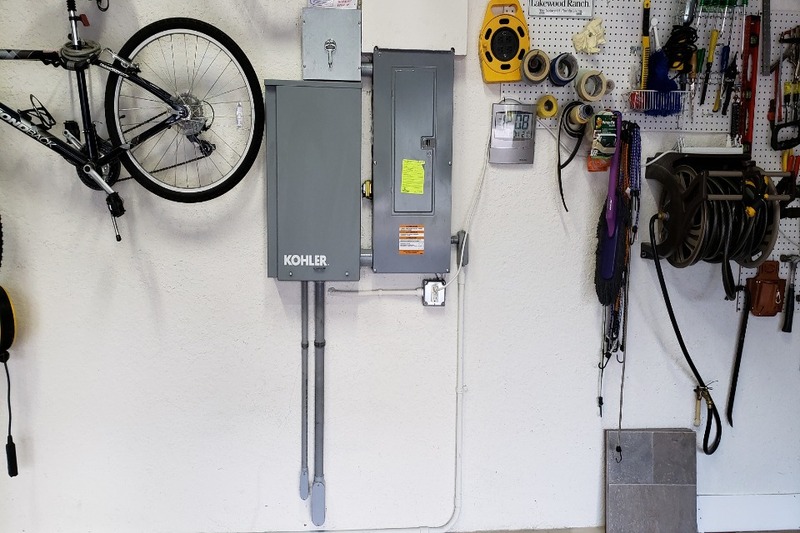 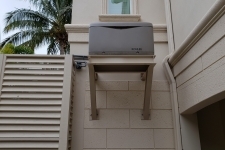 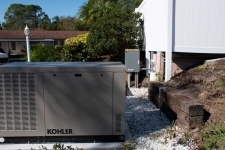 The addition of a home backup generator will automatically control the power in your home. 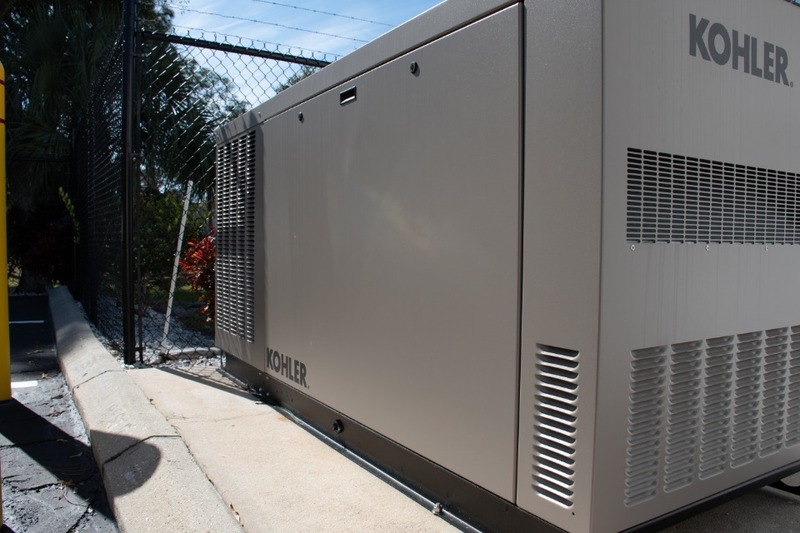 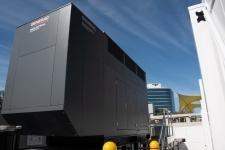 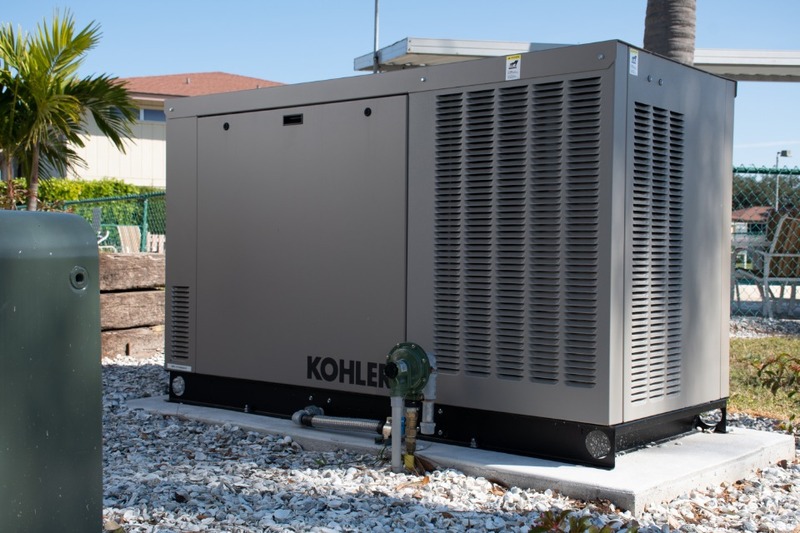 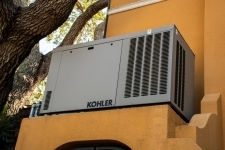 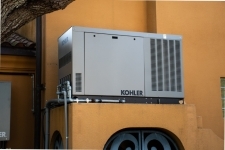 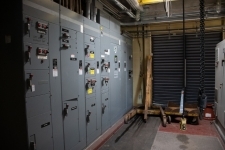 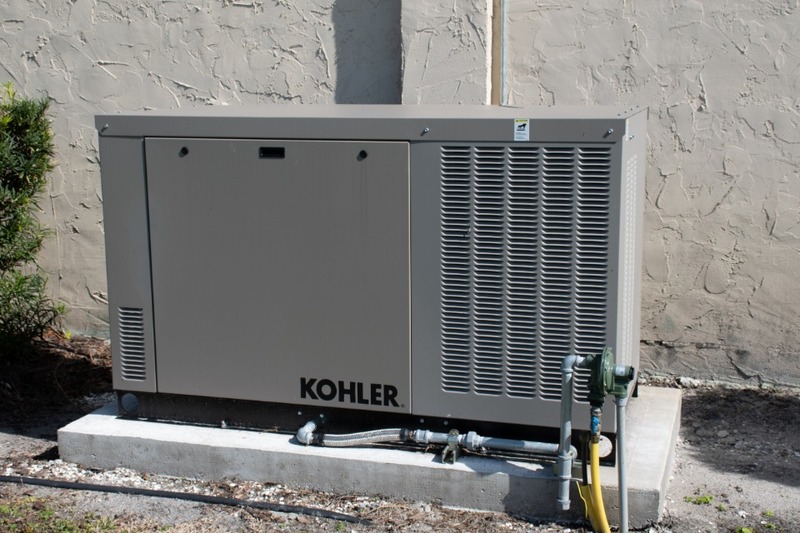 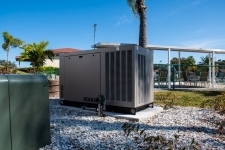 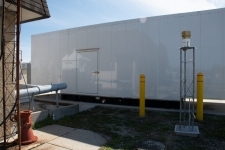 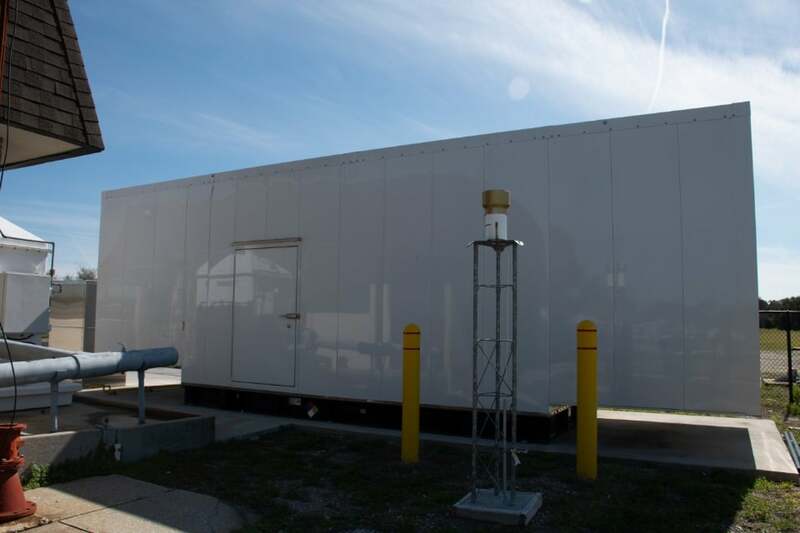 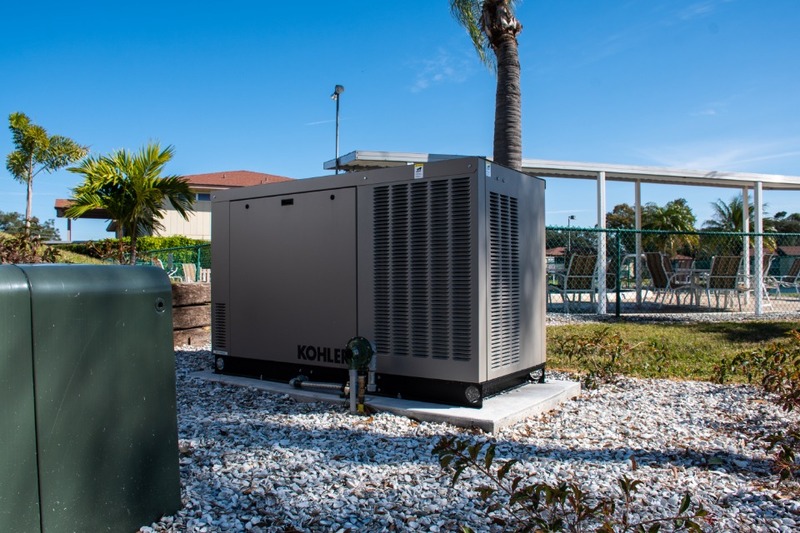 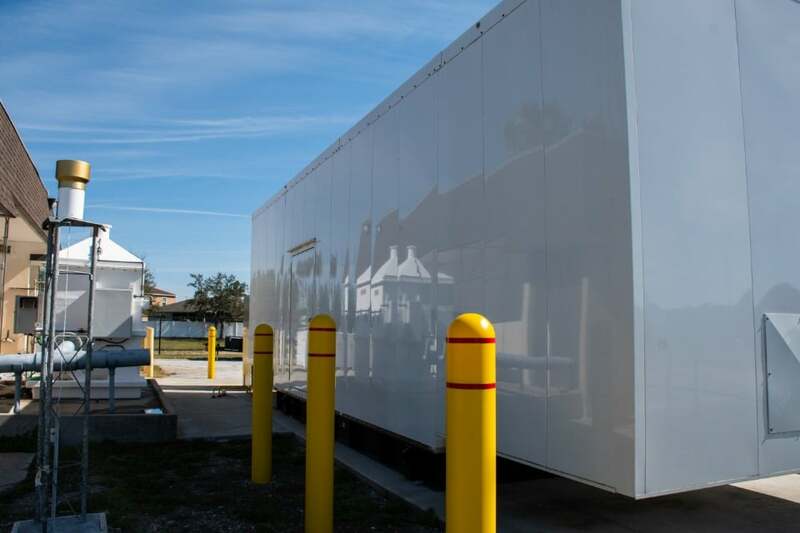 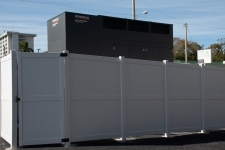 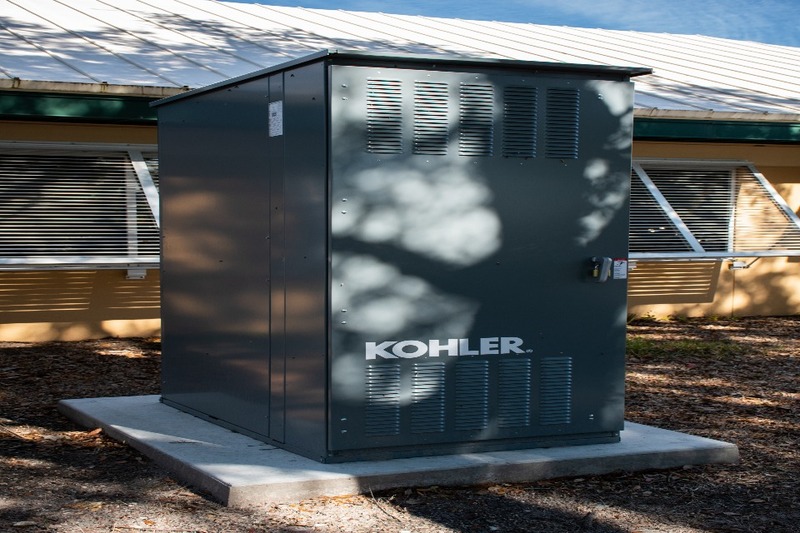 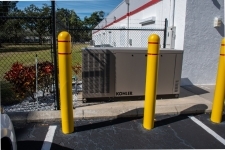 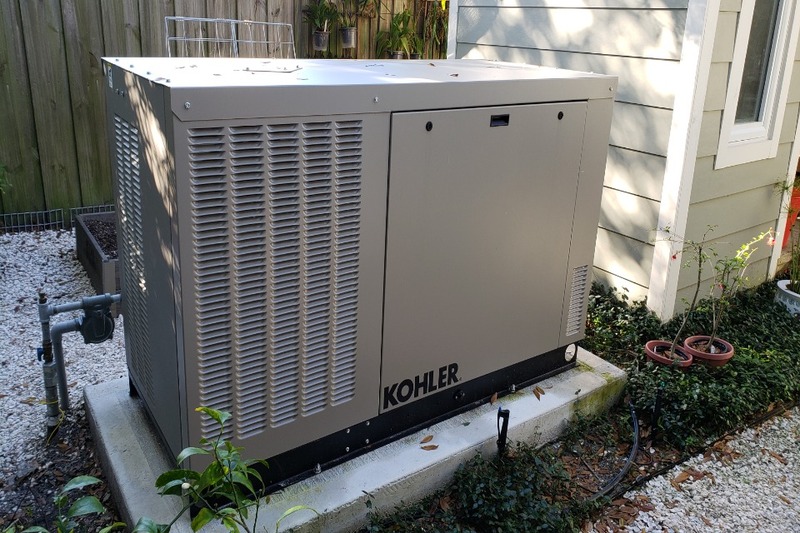 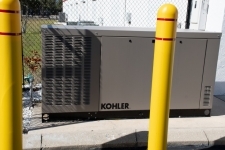 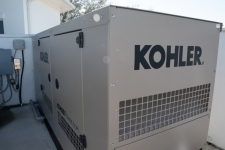 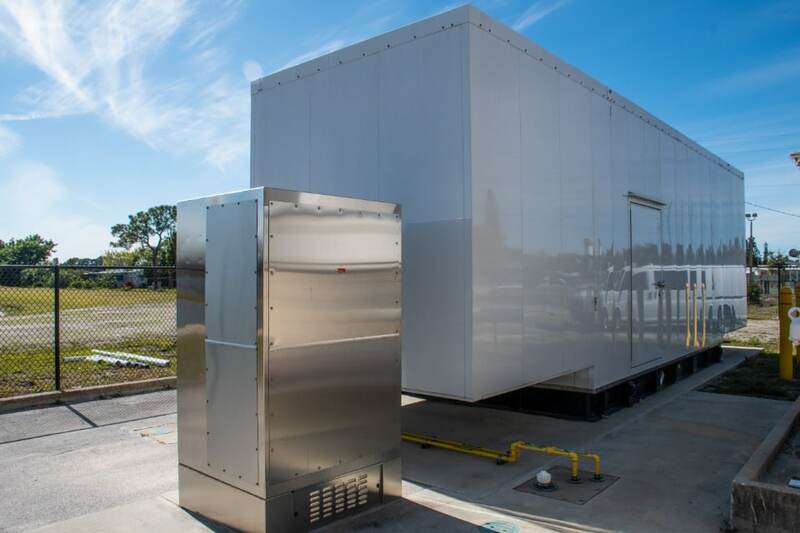 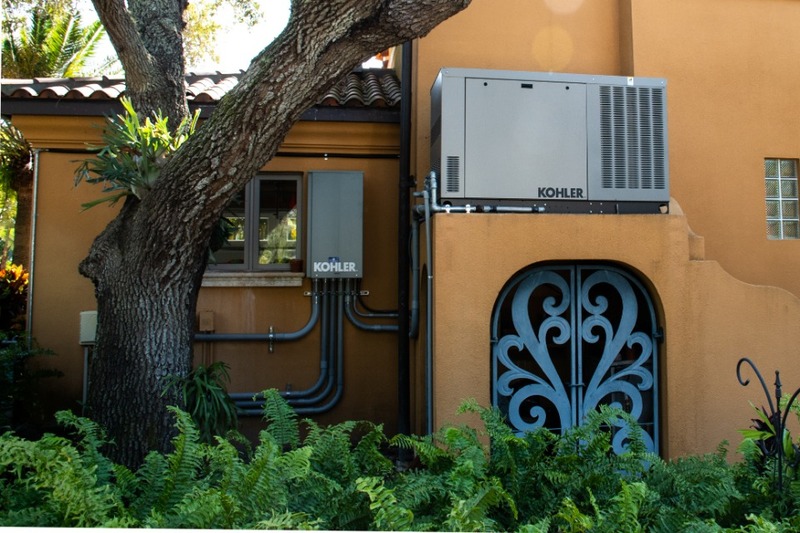 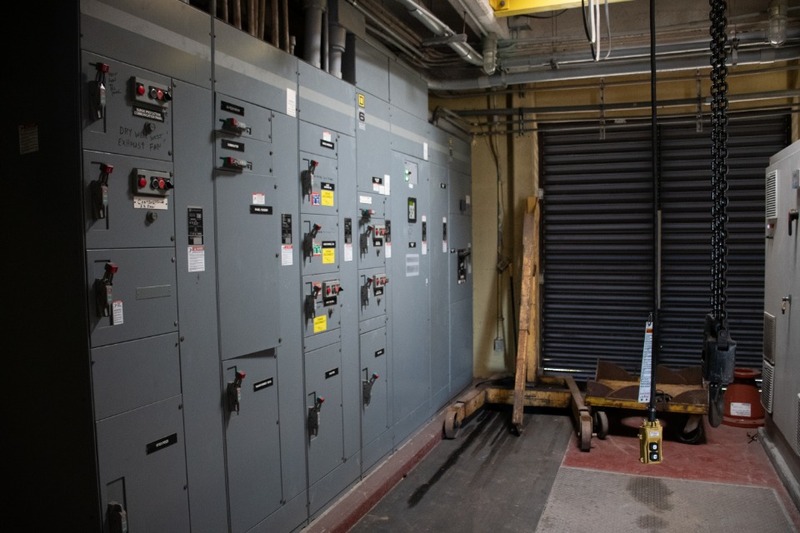 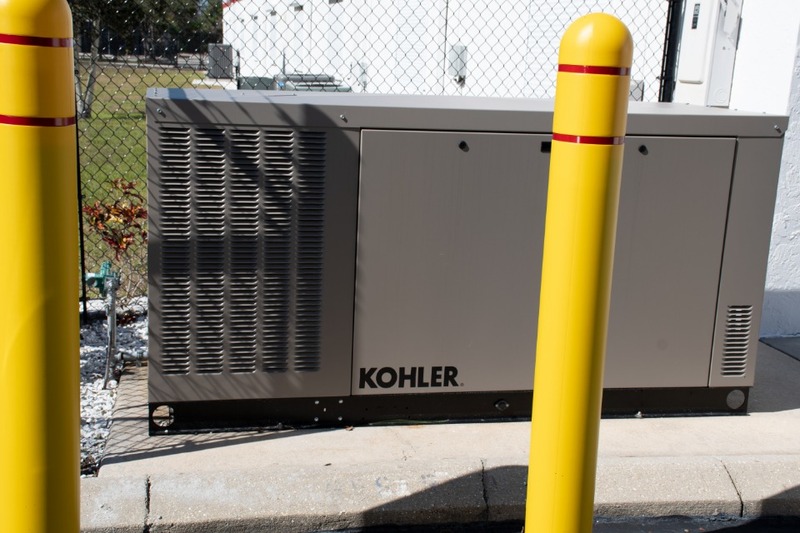 Commercial generators provide seamless, integrated backup power for all industries and commercial entities, including health care facilities, data centers, restaurants, grocery and internet service providers. 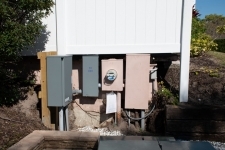 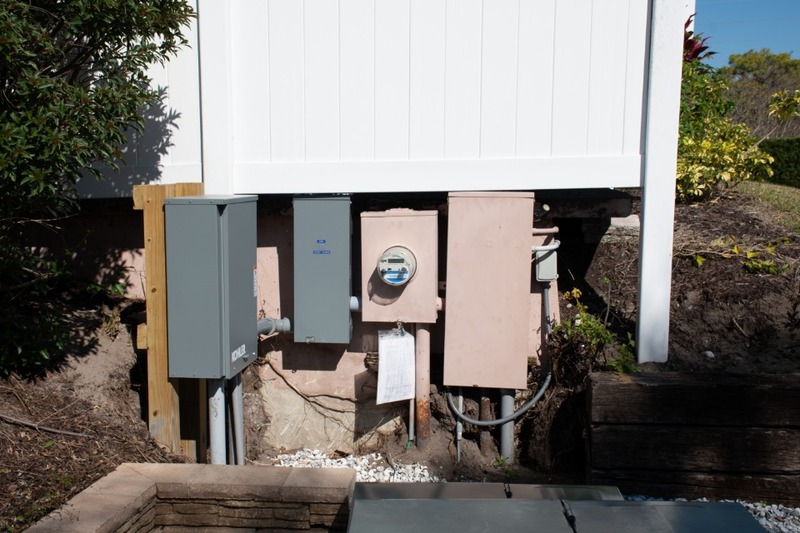 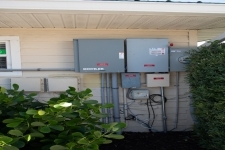 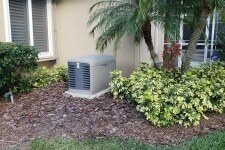 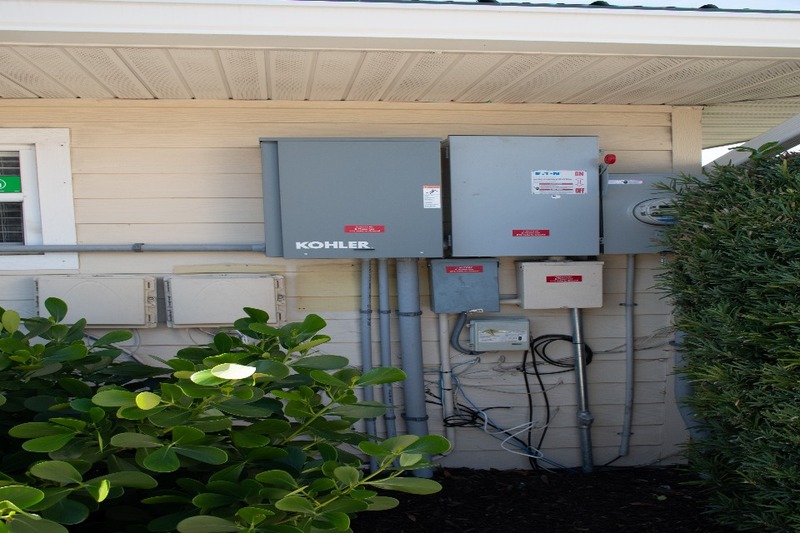 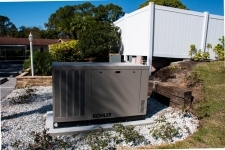 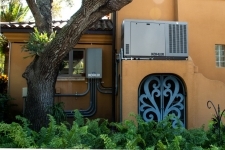 Florida Power Solutions has been serving Sarasota, Fl since 1986. 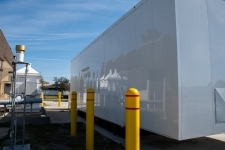 FPS has spent 3 decades specializing in medium, large, commercial, and industrial-sized generator projects in the Sarasota County Area. FPS services, sells and repairs, all makes and models of generators. Our custom-designed generator maintenance packages are comprehensive, and planned by FPS generator professionals specifically for your power backup solution. Do you fear long intervals of service interruption due to power outages? 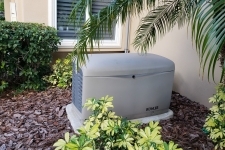 Do you live in an area that could be affected when a hurricane or severe storm comes through? 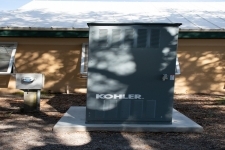 Do you have a physical condition that may get worse without electricity? 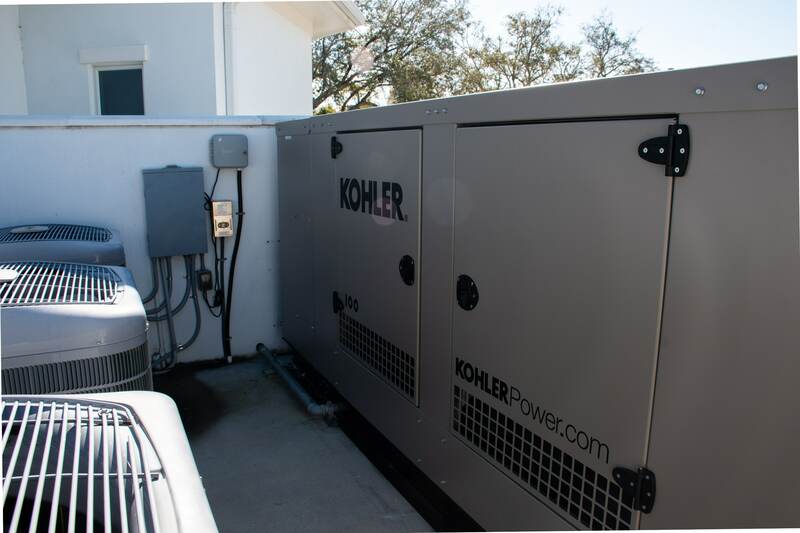 Long power outages can destroy medications, spoil food, turn wine, damage artwork and collectibles; even endanger your life due to our sweltering Florida heat and humidity. 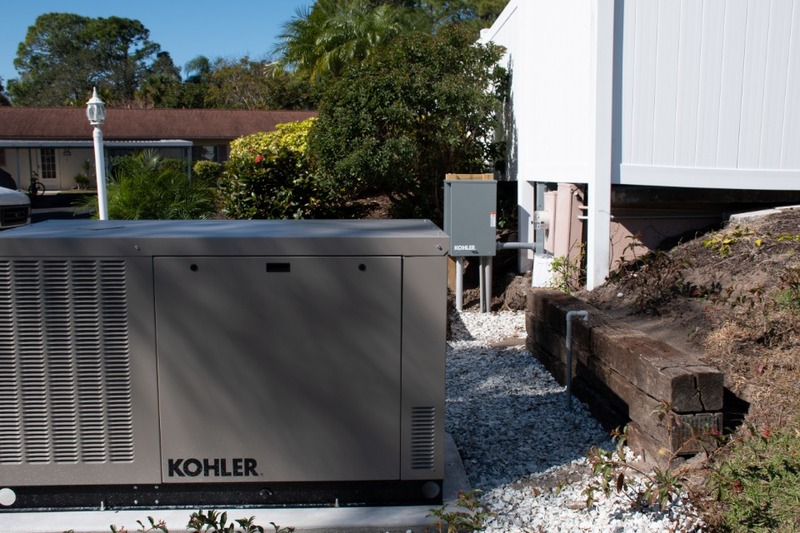 Since Irene and Sandy smashed into the east coast, home generator purchases have skyrocketed. 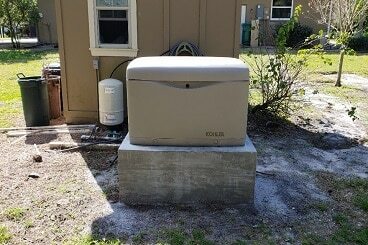 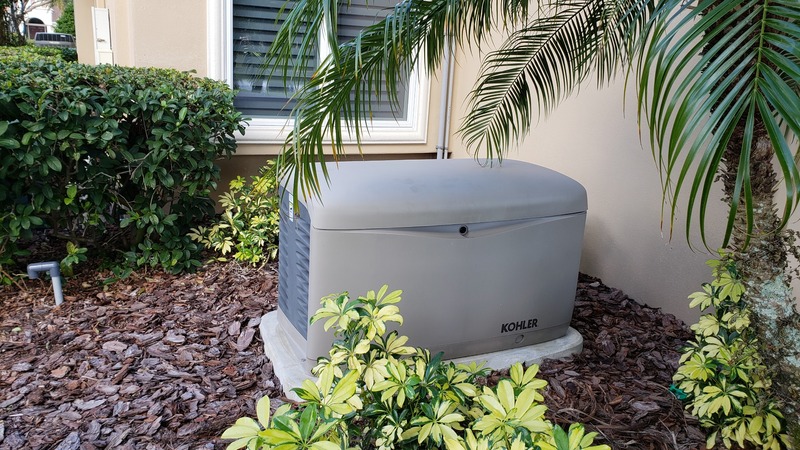 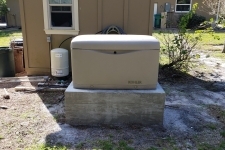 Generac Generators, with whom we are a Certified Generator Dealer, said that the sales of home generators went up 45% due to those storms and the extensive, lengthy power outages they caused. 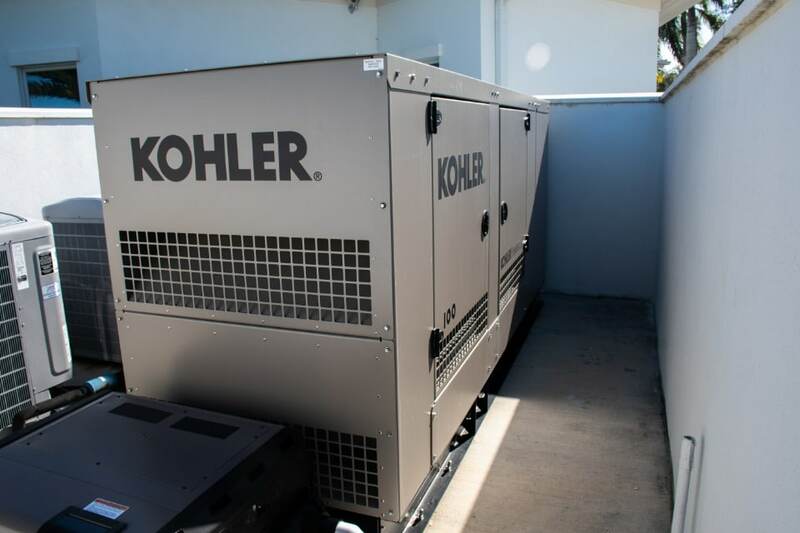 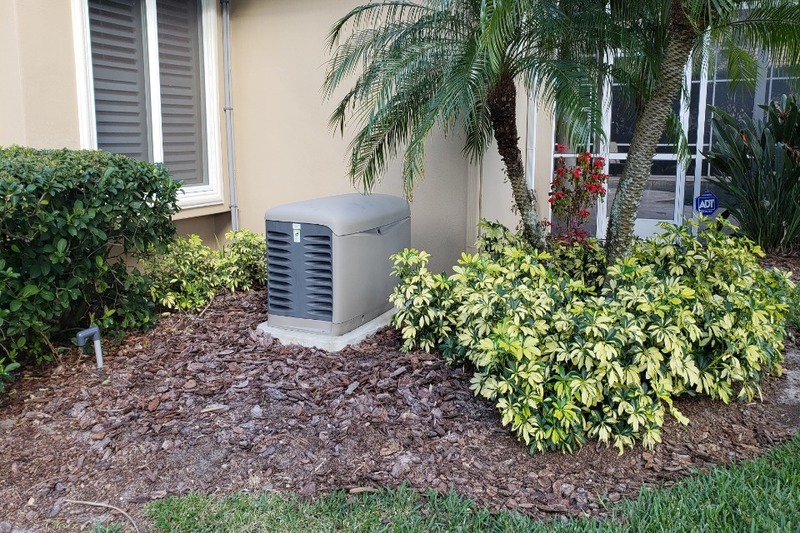 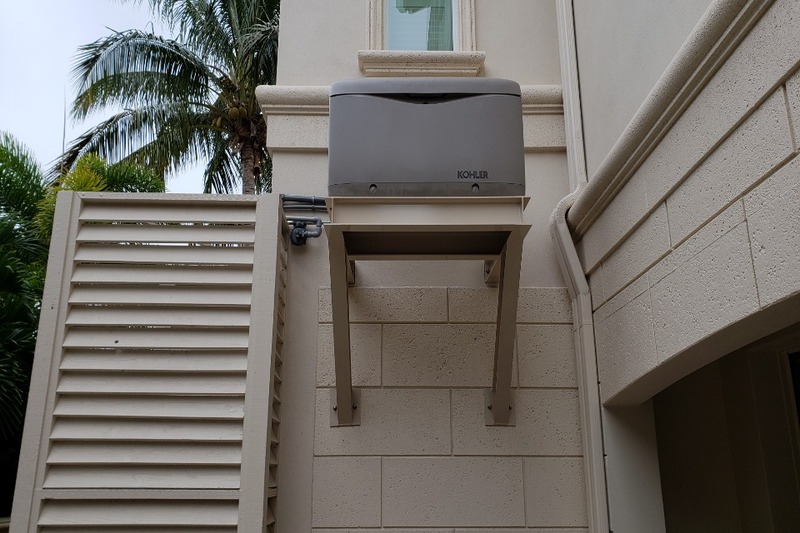 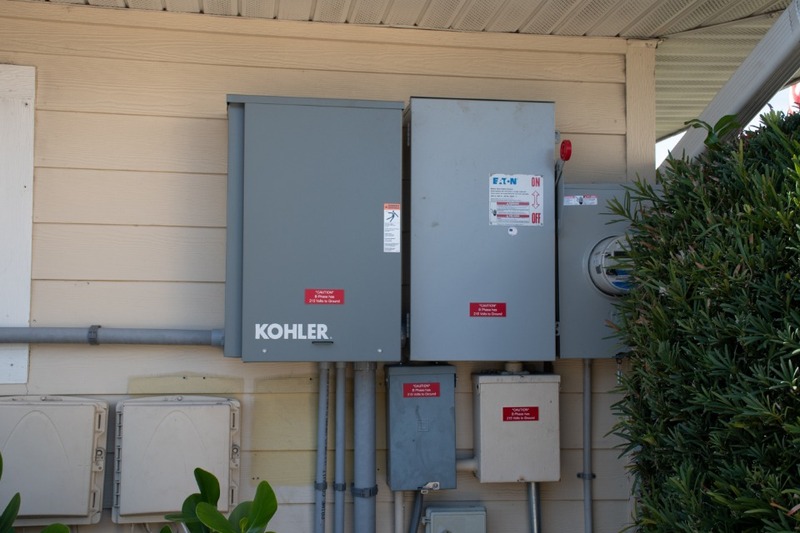 The bottom line; if the power to your home or business is interrupted for any reason at all, your standby generator will switch on automatically, alleviating the power problem. 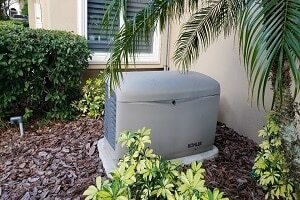 Your family remains happy and secure while your business continues to function at an optimal level. 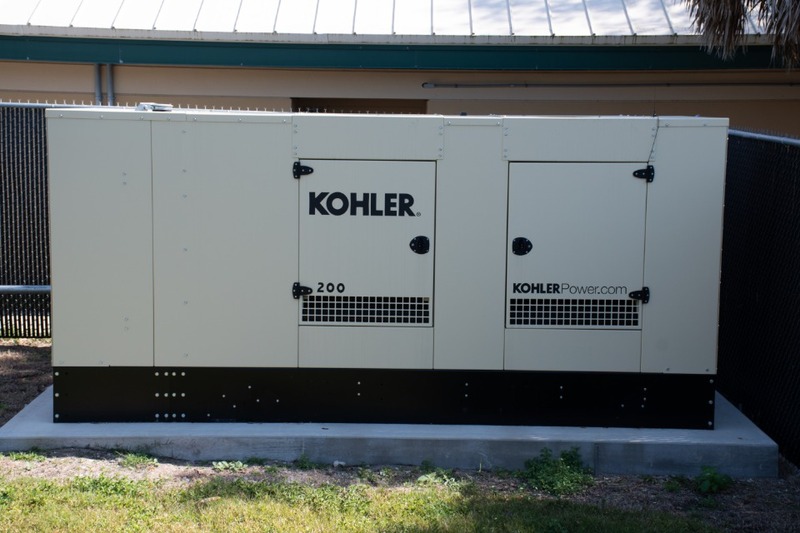 Do you have generator questions? 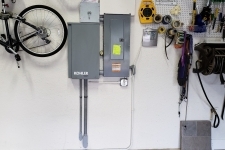 Please call today.  (941) 359-3064, Learn More About Florida Power Solutions Inc. 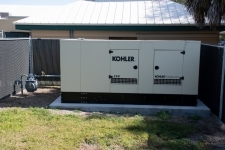 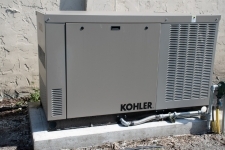 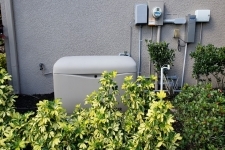 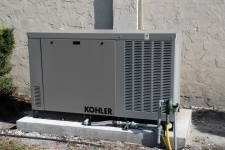 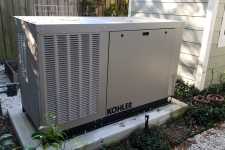 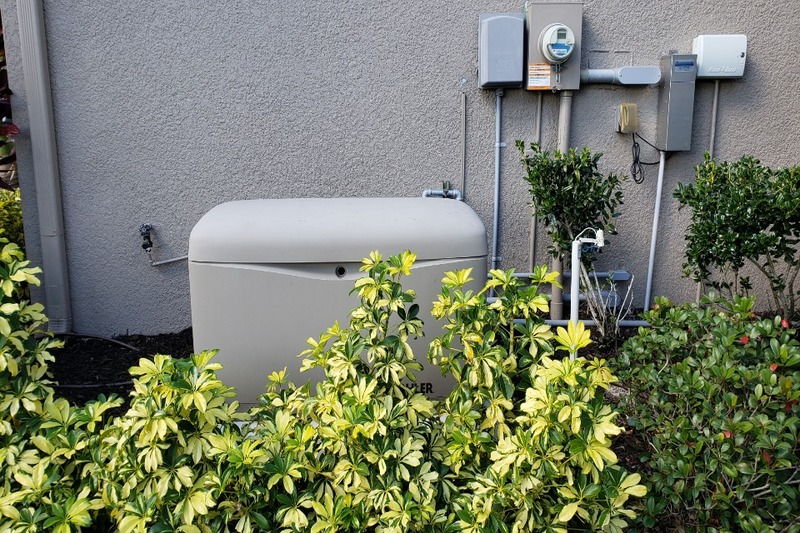 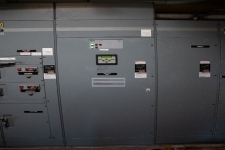 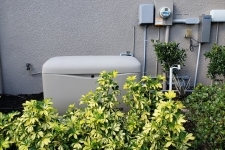 Backup Generators Will Keep Your Home and Business Safe. 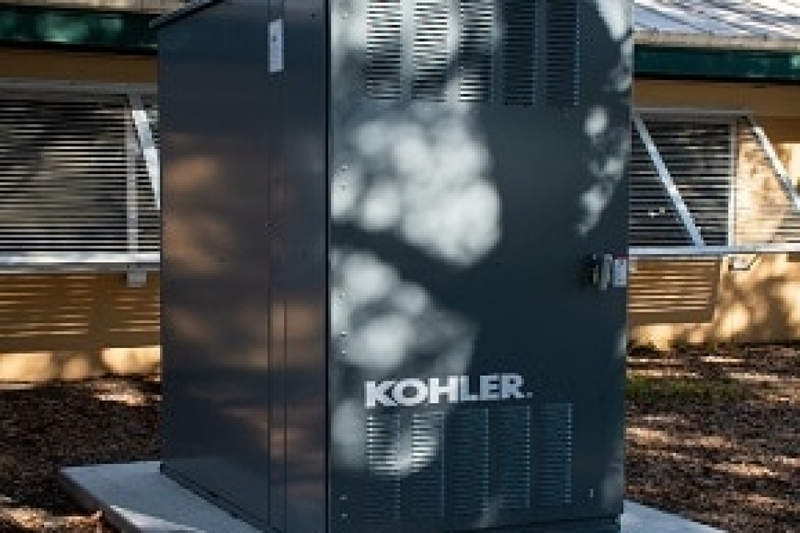 Learn More About Our Backup Power Solutions Today? A home generator is a backup power source for your home that will automatically turn on in seconds following any power outage. An automatic commercial generator restores full power to your business in seconds in the event of a power outage or service interruption of any kind, at any time. 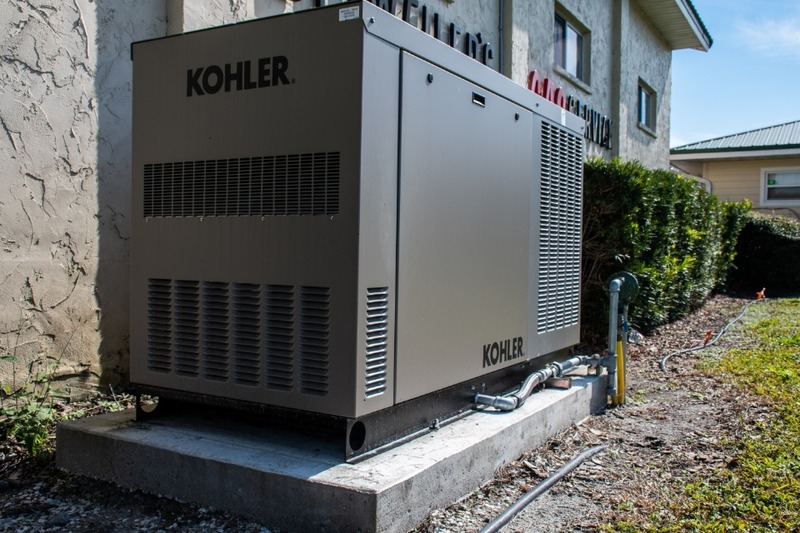 Keeping your generator serviced is the the very best way to guarantee your generator will remain in good working condition the next time you experience a power outage or service interruption. We Sell Generators & Install Generators. 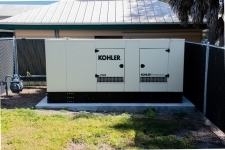 Need help with a generator question or support with a generator you purchased, generator sales questions, or electrical questions about a generator installation? 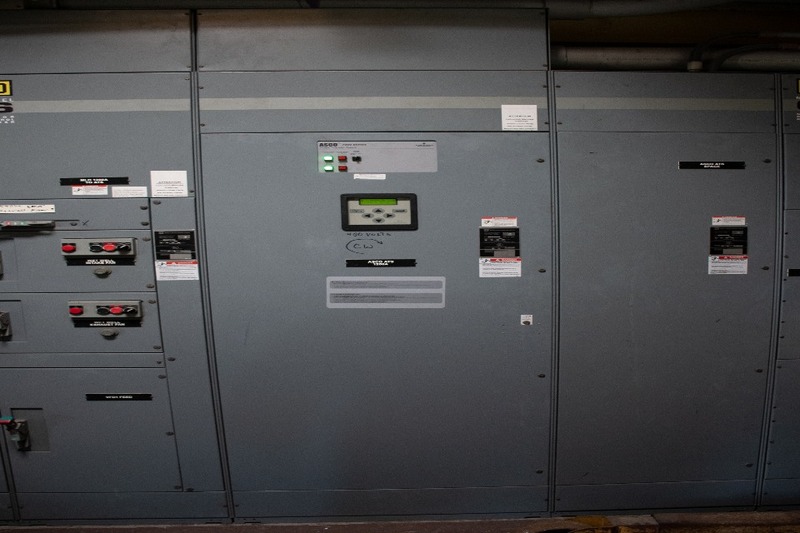 Just complete web form, and we’ll respond fast. 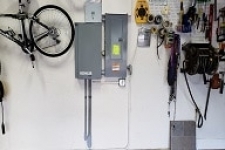 Are you looking to make a quality change for your future? Call us to schedule an interview. 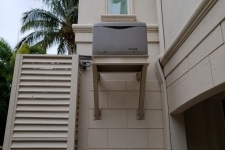 Send your resume via e-mail. 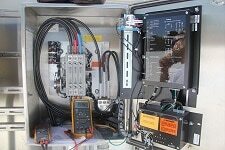 We are always interested in meeting qualified people!